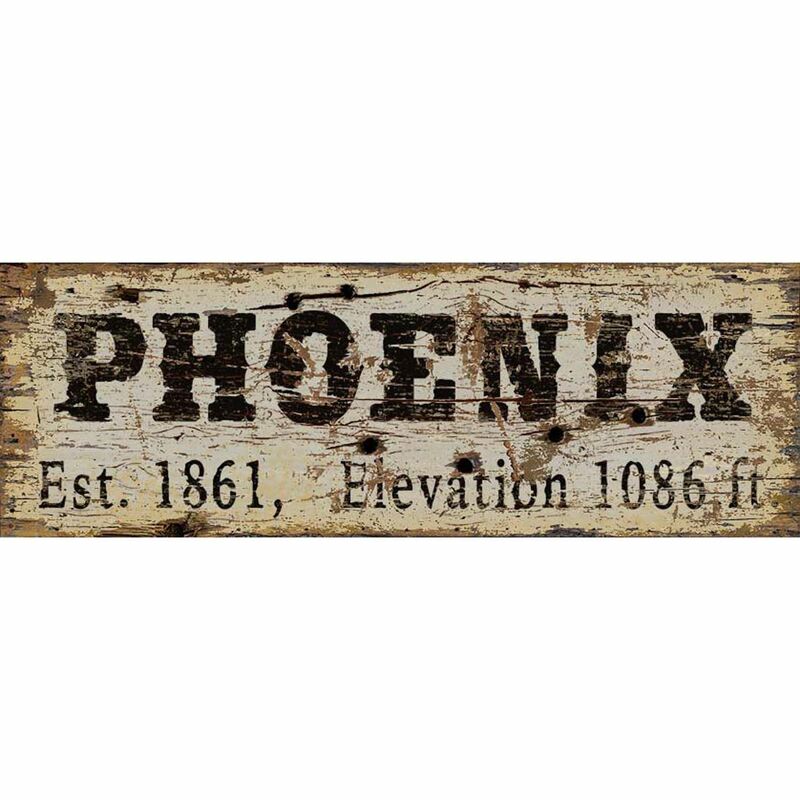 Phoenix Vintage Sign by Red Horse Signs. Original hand painted vintage looking designs. 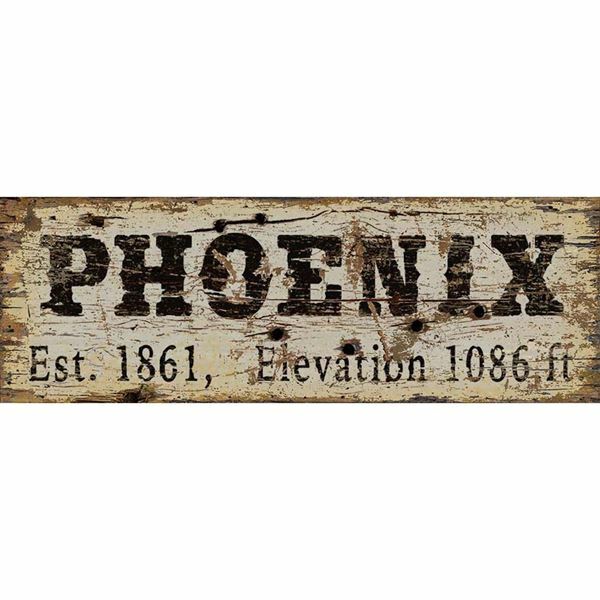 Reproduced by printing directly to distressed wood panels.